Our site is, we hope, to appeal to those that love the countryside but still enjoy the benefits of being close to town. The site is adjacent to the Shropshire Union Canal and tow path, it is a slightly sloping site, all grass, with electrical hook-ups. It is possible to cycle to the Ellesmere Port Boat Museum (or in the other direction, Chester Zoo or Chester and onward to Wales. There is a bus service to either Chester town centre, or Cheshire Oaks which is just 300 metres from the site. There are many places to dine at Cheshire Oaks, a few are; Stanney Oaks Harvester, TGI Fridays, Rake Hall Hungry Horse, Old Hall PH, Bella Pasta, Frankie & Bennies, Prezzo, to name just a few. For "fast food" McDonalds, Burger King, KFC, Starbucks, Pizza Hut, Costa Coffee are all a 5 min drive away. Shopping is excellent in this area! Cheshire Oaks Designer Outlet Village is within 15 minute walking distance, as is the Vue Cinema, Next, H&M, Bowling and Europe's largest M&S. David Lloyd Racquets Club is also local with its in-house SAKS Hair Salon and Spa facilities. Chester Town Centre has high class shopping facilities as well as restaurants and entertainment and is about 15 mins by car or 30 mins by Bus. Other reasonably local attractions are; Chester Zoo, Chester Races, Blue Planet Aquarium, Ellesmere Port Boat Museum, Gordale Garden Centre, the Crocky Trail, even Delamere Forest, Ness Gardens, John Lennon Airport, Liverpool, Mersey Ferries andNorth Wales are within a half hours drive away. 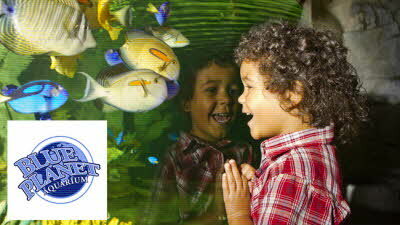 Blue Planet Aquarium is an awesome aquarium and home to one of Europe's largest collection of sharks. Experience 10ft long Sand Tiger sharks and thousands of tropical fish up close from the spectacular underwater viewing window or 70 metre Aquatunnel. Everything from scary Piranha to Dalmatian Pelicans and Clown Fish! 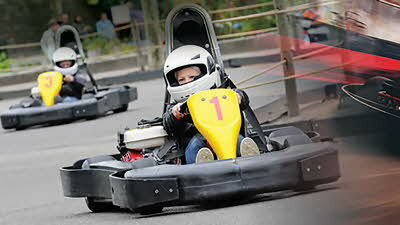 We used this site when we visited Chester and couldn't rate it highly enough. We were greeted and escorted to our pitch and the owner couldn't do enough for us. He had a great knowledge of the area and was accommodating to our every need. The site was quiet, safe and incredibly clean and the children lived having the space to play. It is local to everywhere and there's a lovely walk down the canal towpath for the dog. We can't wait to stay again and highly recommended it to others. This site is lovely and next to a canal, you can see the narrow boats passing by frequently. There is some motorway noise but nothing too loud. The owner of the site is lovely and the emailed instructions about how to get to the site were very concise. We saw him on the first day and he was very helpful with local information but said that he would let us be, unless we had problems. The site is on a working farm but the CL is away from the main area. It is quite central to nearby roads so visiting Chester and the Wirral is easy and, if you have bikes or like walking, you can get to Chester via the canal path. Also the price reduces each night you are there so that is a bonus. We used this site to visit relatives in Chester and we would not hesitate to visit again In future. Great first ever caravan trip. 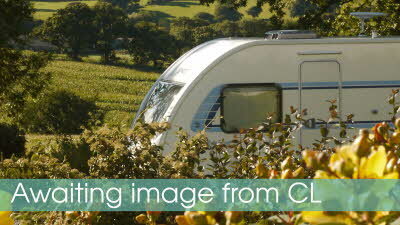 Lovely CL, ample space to swallow 5 caravans and still have loads of room between vans. Excellent owners! This was our first ever caravan trip since purchasing our new van. John the owner was so easy to communicate with via e-mail that the booking was a breeze and after some car drama he was brilliantly flexible and a pleasure to deal with. Upon arrival we were met on the drive, gate opened and steered in the right direction and told where the water, waste and what not could be found and instantly became even more relaxed due to Johns attitude towards things, he truly is a gem and hope the many more CLs we visit are run by people like him. 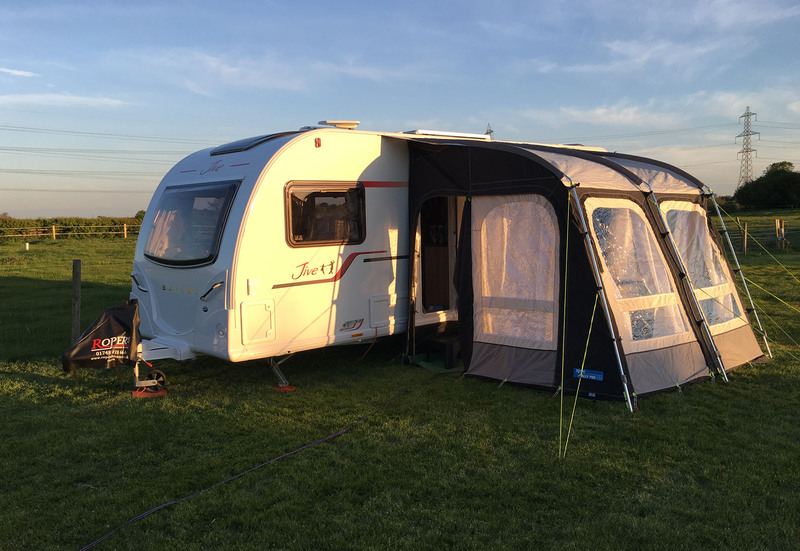 With it being our first trip out it was only local (all of 15 miles) and it was totally amazing to believe we where in the location we where (sandwiched between 2 motorways, Cheshire Oaks and Stanlow). Peaceful, lovely canal, lovely local pub, excellent owners, good dog walks, what more could you wish for? Even though local, we will use again. We stayed here for 4 nights over the Easter bank holiday weekend. Prior to our arrival, the email communications with the owner couldn't have been more helpful. He really went out of his way to ensure that we were fully aware of directions and things to do in the area. On arrival, he was very friendly and directed us to a pitch close to the canal which was lovely. Apart from a small amount of road noise, it was a very quiet and relaxing place to be. We had a great day at Chester Zoo and enjoyed walking along the canal in both directions - a visit to the Boat Museum at Ellesmere Port is highly recommended and is within walking distance. We were in no hurry to leave and would definitely stay here again if we revisit the area. If you want a quiet farm type environment, this is for you. Some distant motorway noise , but otherwise very quiet and peaceful. Only yards from the canal and surround by horses with a couple of duck ponds. We had a very friendly welcome. You can walk the canal to Chester one way and to the canal museum at Ellesmere Port the other way.